YouTube is now the second largest search engine online. Did you know 80% of the content consumed online is video? 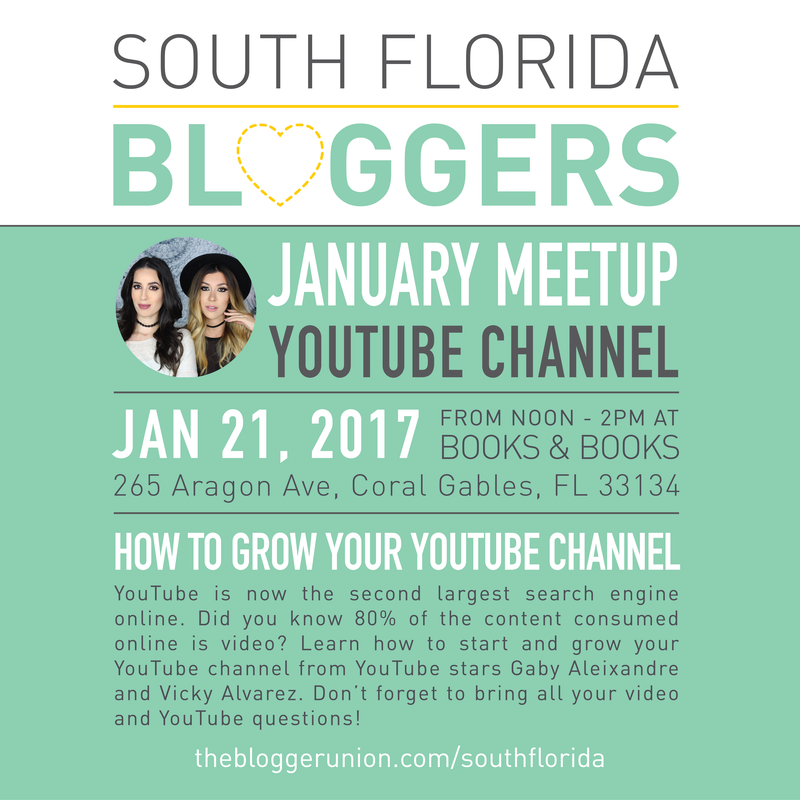 Learn how to start and grow your YouTube channel from YouTube stars Gaby Aleixandre and Vicky Alvarez. Don’t forget to bring all your video and YouTube questions! Maria Gabriela is a Venezuelan-born YouTube guru that is not only passionate about beauty but loves fashion too. Gaby majored in Communications from California State University and is currently pursuing her masters in Global Strategic Communication at Florida International University. She uses her YouTube channel, Voguish Diet, as the main medium to provide style and beauty tips to her followers. In addition to her channel, she also has a blog where her main goal is to inspire women to always dress with confidence. Vicky Alvarez loves makeup, and her YouTube channel is the direct representation of that. 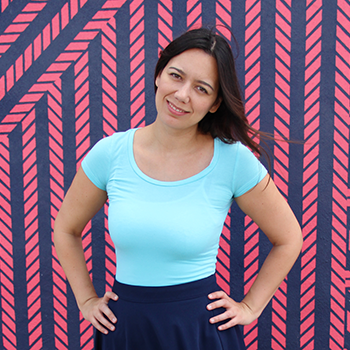 Vicky was born in Venezuela and currently resides in Miami with her 3-year old Pomeranian, Emma. In her channel, Vicky shares beauty and fashion tips, as well as DYI projects. She is also a professional makeup artist and is a total eyelash fanatic.